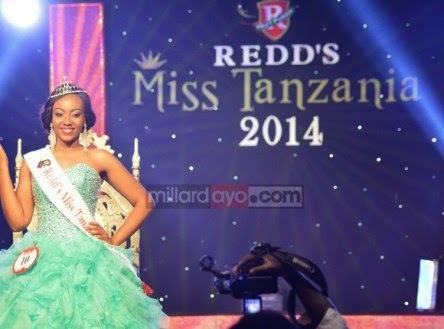 Sitti Abbas Mtemvu was crowned Miss Tanzania 2014 at the Mlimani City Hall in Dar es Salaam on October 11. The runners-up were Lillian Kamazima and Jihhan Dimachk. 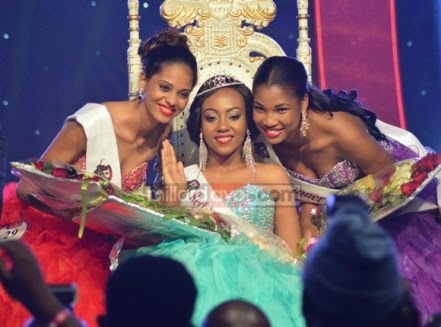 Mtemvu will compete in Miss World 2015 whose date and venue have not yet been confirmed.